Organic food has slowly increased in popularity in the last 2 decades. It seems, and thankfully so, that more people are understanding that organic food cuts down on exposure to pesticides and harmful toxins. Nowhere is this as important as it is in organic baby food. 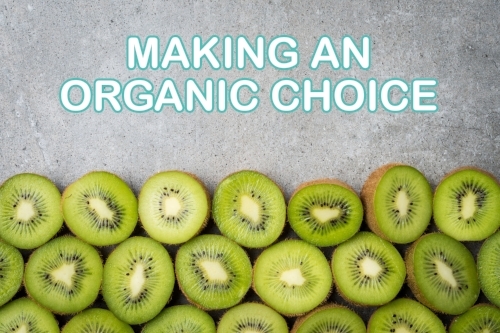 In order for a food to be labeled as organic, it must meet strict standards set forth by the USDA’s National Organic Program. It means that foods must come from fruits and vegetables that have not been sprayed with chemical pesticides. It also means that meat must come from animals that are not given antibiotics or growth hormones. And finally, organic food (including organic baby food) cannot contain any artificial colors, flavors, or preservatives. The CDC reports that the main source of pesticide exposure in children in the U.S. comes from the food they eat. One study found that kids who ate non-organic foods showed several pesticides in their system. Switching to organic food and juice eliminated these pesticides within a day. In independent lab testing, 16 different pesticides were found in baby foods manufactured by eight different companies. Parenting writer Allison Pennell explains that since baby’s brains are at such a critical stage of development, they are more susceptible to health problems and neuro-developmental damage when exposed to toxins. Mayo Clinic suggests that “feeding your baby organic baby food might limit his or her exposure” to synthetic fertilizers pesticide residues. 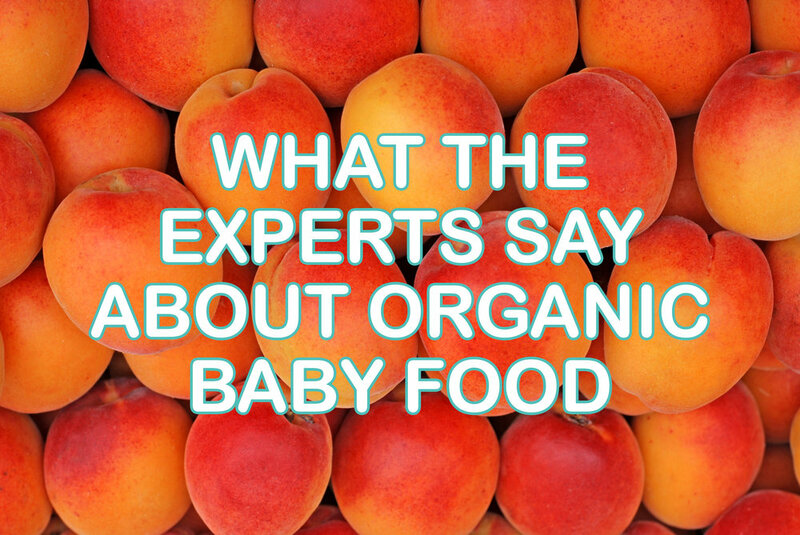 Therefore, organic baby food can keep them healthier by limiting that unneeded exposure to unnecessary chemicals. And finally, organic foods are better for the planet, so that’s a fantastic legacy to leave for baby as they grow. When you’re looking for the right organic baby food for your infants and toddlers, look no further than our prepared meal plans. Whether you need stage 1 baby food, meals between 6 and 9 months old, or a meal plan for over nine months, we have the right plan to meet your needs. Organic baby food that’s fresh and ready to go. All you have to do is pick a plan at you’ll have organic baby food delivery to your doorstep. What can be easier?